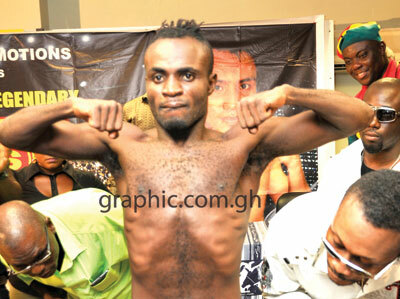 Ghana’s Emmanuel Tagoe recovered from a knockdown to win the World Boxing Association (WBA) International and the World Boxing Organisation (WBO) Africa super-featherweight titles by a majority decision at the expense of Filipino Ronald Pontillas at the Accra Stadium last Friday. 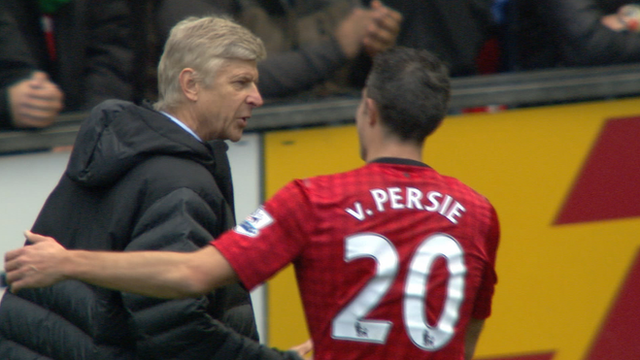 Arsenal manager Arsene Wenger says his team will hold a guard of honour for Manchester United's players before Sunday's match at Emirates Stadium. The Accra Sports Stadium is set for tonight’s potentially explosive bout between Emmanuel ‘Game Boy’ Tagoe and Ronald ‘Unpredictable’ Pontillas for the WBO International super featherweight title under the Baby Jet Promotion. 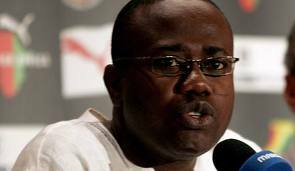 Asante Kotoko’s newly-appointed Head of Communications, Dr Ernest Opoku, is pledging an all inclusive policy in the discharge of his duties. Robert Lewandowski produced a striker's masterclass as he scored four goals against Real Madrid in a commanding Champions League semi-final first leg victory for Borussia Dortmund. 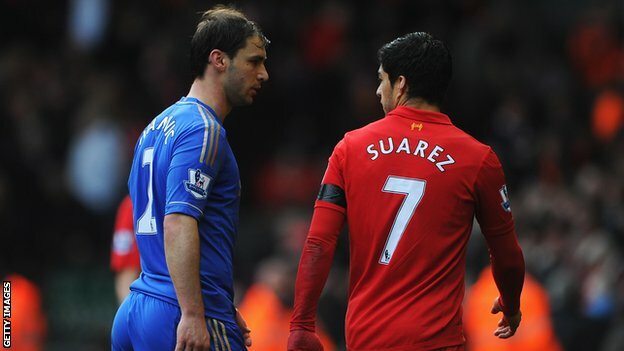 Liverpool striker Luis Suarez has been banned for 10 games by the English Football Association for biting Chelsea's Branislav Ivanovic. 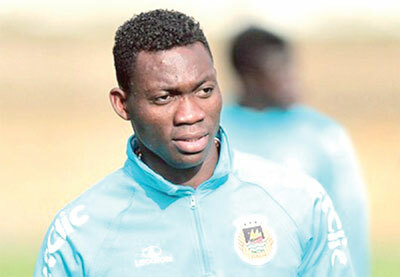 Ghana’s midfielder Christian Atsu has denied that he was the one driving his luxury BMW that crashed after it had somersaulted three times on a Portuguese highway on Sunday. 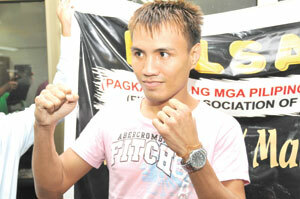 Filipino boxer, Ronald Pontillas, arrived in the country Monday with a promise to stop Emmanuel Tagoe in the first round of their WBA International super featherweight bout at the Accra Sports Stadium on Friday. 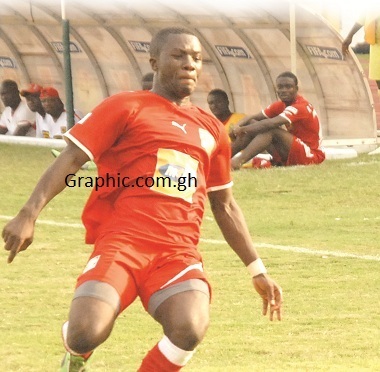 Kumasi Asante Kotoko striker Kofi Nti Boakye is said to be responding to treatment at the Okomfo Anokye Teaching Hospital after a serious accident at the Kwame Nkrumah University of Science and Technology Johnson. Ghana boxing’s show boy, Braimah ‘Bukom Banku’ Kamoko, returns to action in Accra early next month on a bill that has a female world championship bout as one of seven fights. The Black Starlets are out of the ongoing African under 17 Championship in Morocco, after they were held to a 0-0 draw by Cote d’Ivoire in the final Group B game. Knowing that they had to win to progress, the Starlets made efforts to get a goal, but they were prevented an Ivorian side which needed only a draw to progress. They Blacks Starlets now miss out on a place in the semifinal of the competition and the U-17 World Cup to be held in Abu Dhabi later this year. Arsenal moved back into third place in the Premier League with an unconvincing London derby win over 10-man Fulham. 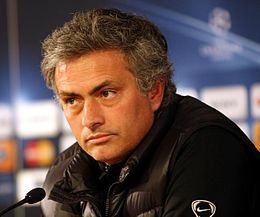 Jose Mourinho is already saying his farewells in Madrid according to the president of his son's football team. 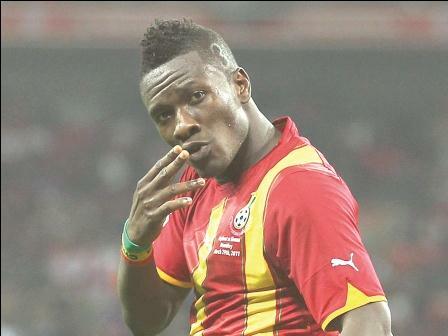 Ghana captain Asamoah Gyan scored all the three goals for Al Ain as he destroyed Dubai 3-0 on Thursday night to win the UAE Pro League title with four matches remaining. 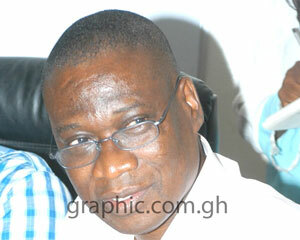 The Ethics Committee of the Ghana Football Association (GFA) has invited three persons to appear before it for hearing to commence on various cases brought before it. The Ghana Football Association (GFA) has pledged to continue to enhance its relationship with FIFpro after meeting officials of world players’ union in Accra. 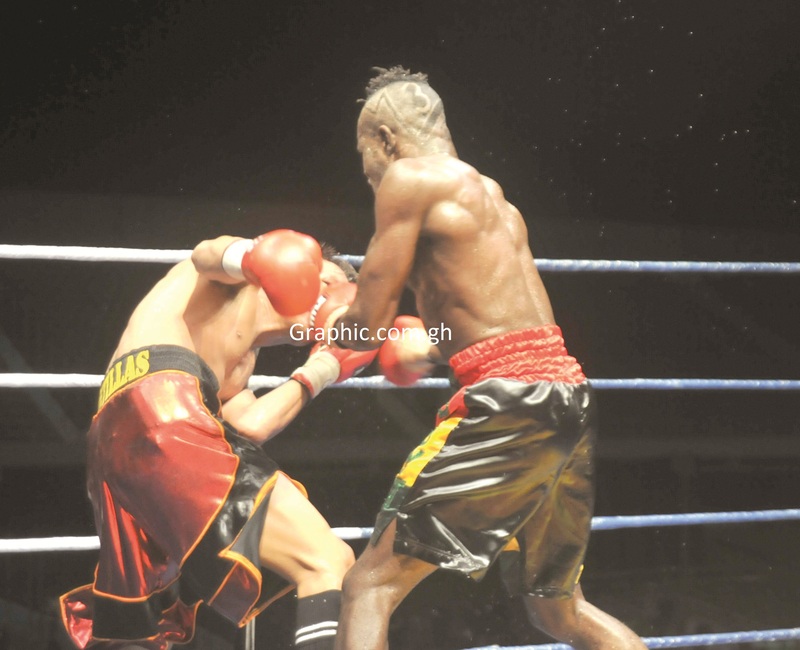 The upcoming international bout between Emmanuel ‘Game Boy’ Tagoe and Ronald Pontillas of the Philippines has been moved to the more spacious Accra Sports Stadium, organisers of the bout have announced. 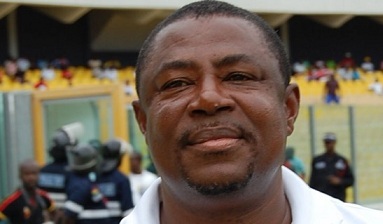 The Executive Board chairman of Kumasi Asante Kotoko, Dr Kofi Kodua Sarpong has announced plans to revamp the communications directoirate of the club by appointing a new head to replace Listowel Yesu Bukarson. Liverpool could be back in the hunt for Ghanaian star Andre Ayew after the player revealed last week he could leave Olympique Marseille at the end of the season. 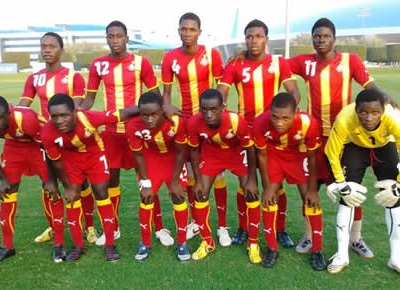 Ghana’s black Startlets hope to bounce back after enduring one of their worst defeats in their African U-17 history as they lost 6-1 to Nigeria at the 2013 African Junior Championships last Sunday in Morocco.